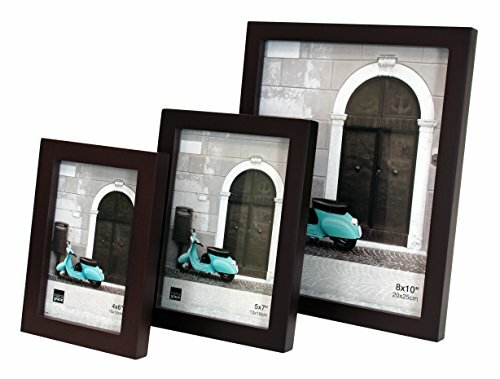 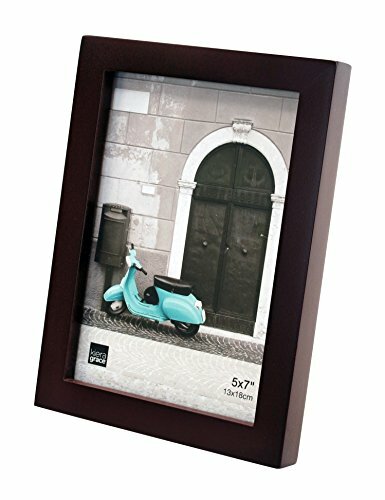 Kiera Grace Contempo Wood Picture Frame, 5 by 7-Inch, Espresso ~ Picture Frames ~ Olivia Decor - decor for your home and office. 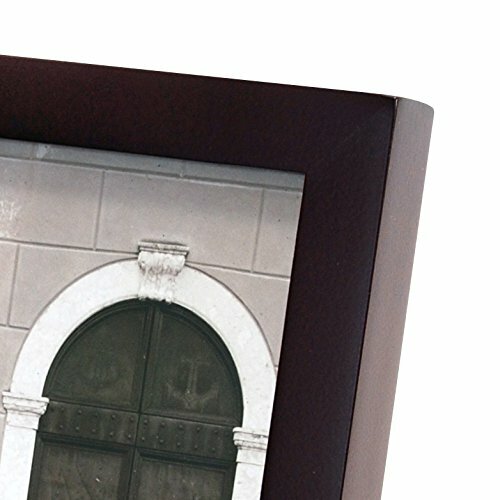 The Kiera Grace Contempo picture frame uses a flat-top profile with a rich espresso finish to add polish and a touch of modern design. 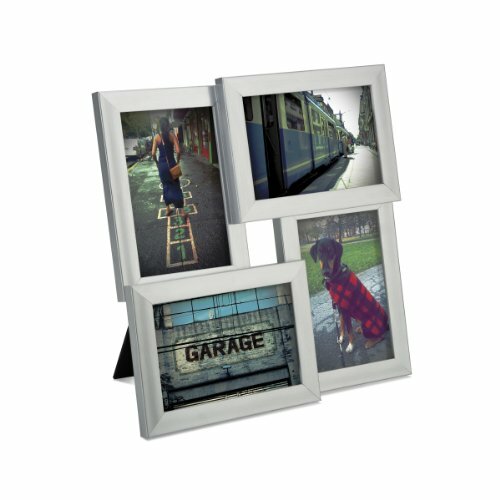 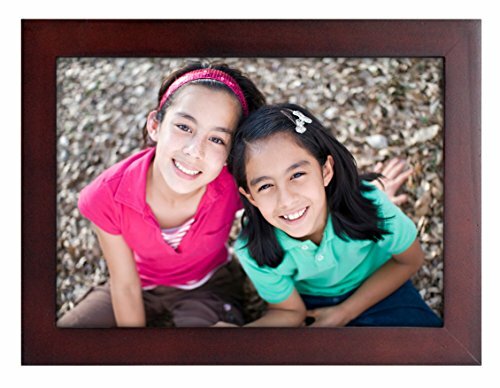 Crafted from solid wood, this Contempo frame measures 5 by 7-Inch to showcase your portraits, special occasions or vacation shots. 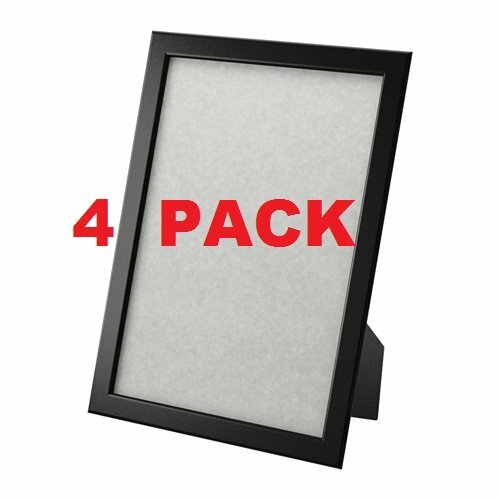 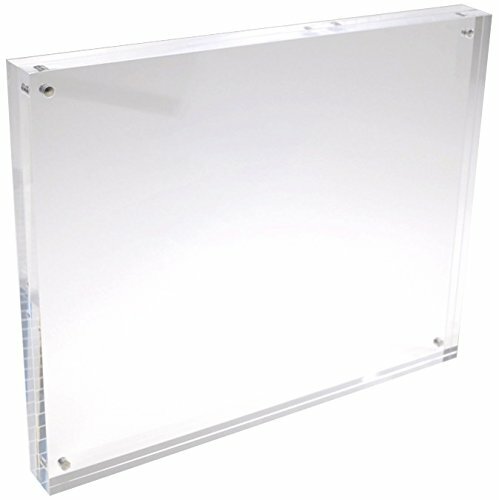 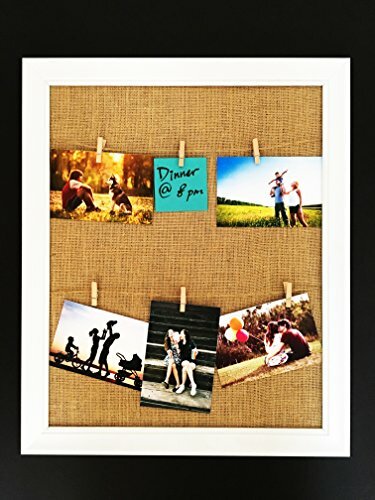 It can be hung vertically or horizontally and features an easel back for table top display. 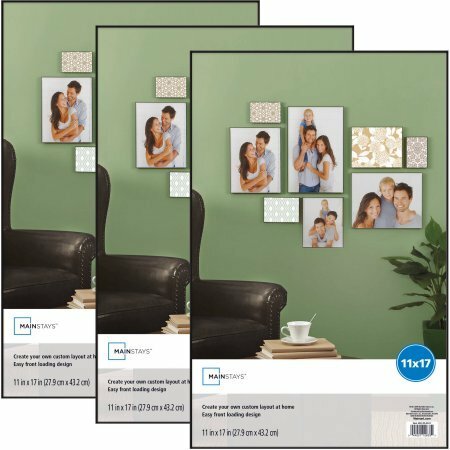 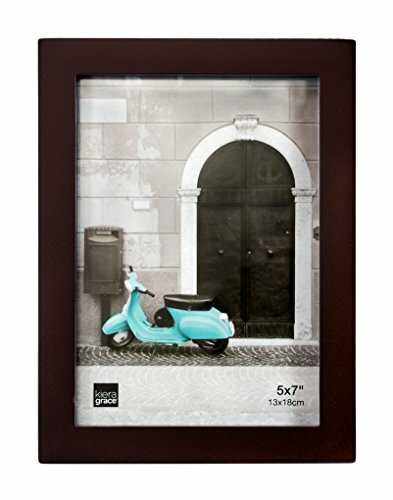 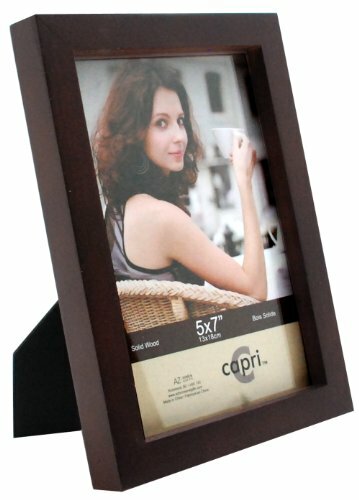 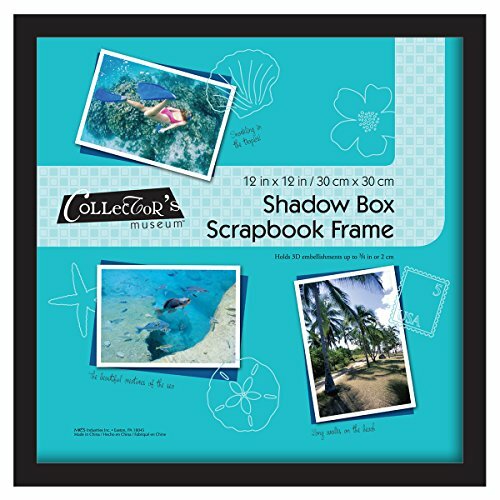 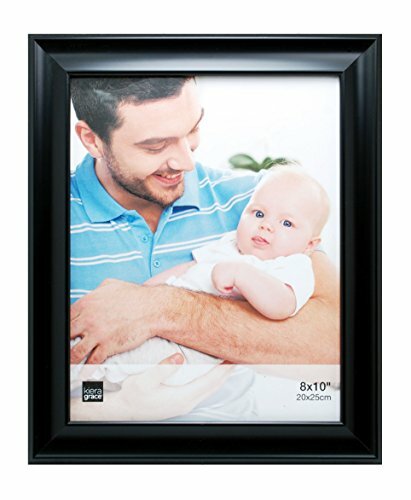 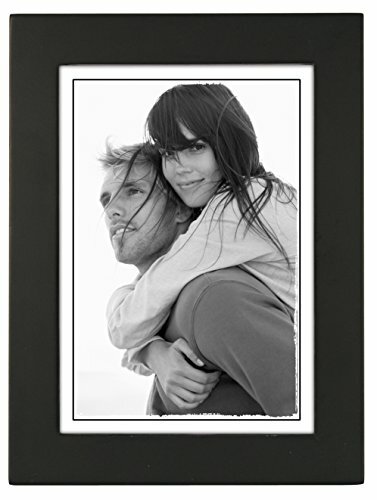 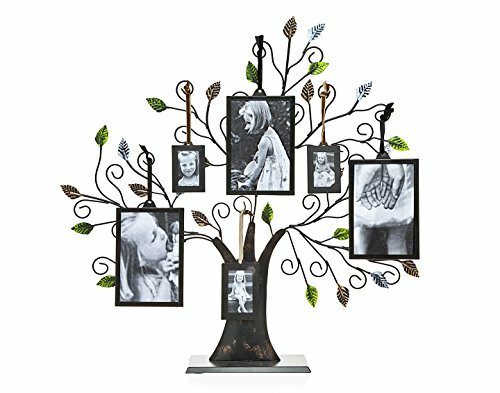 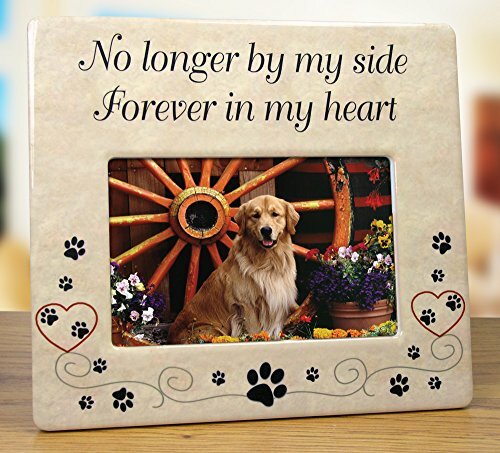 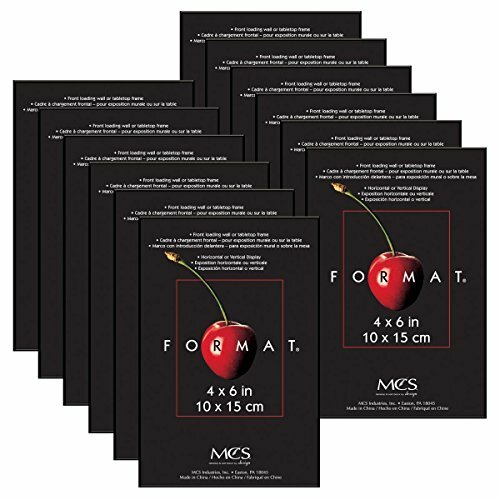 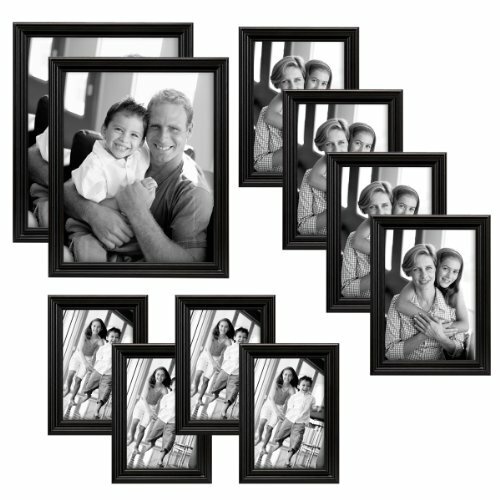 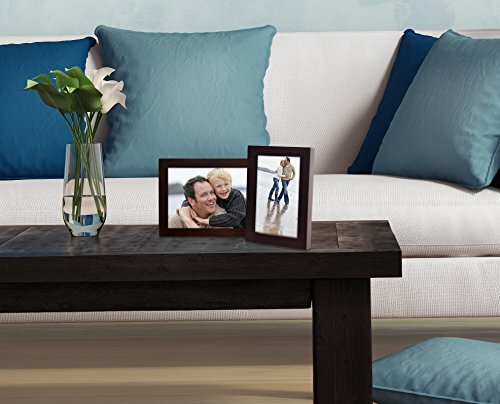 Use this frame to cherish and display your special moments and memories.